2-Axis EPSON EZ modules are available in 2 different configurations. XY and YZ. XY type modules are the typical cartesian style configuration but with EPSON EZ modules they are far from typical in performance, reliability and ease of use. 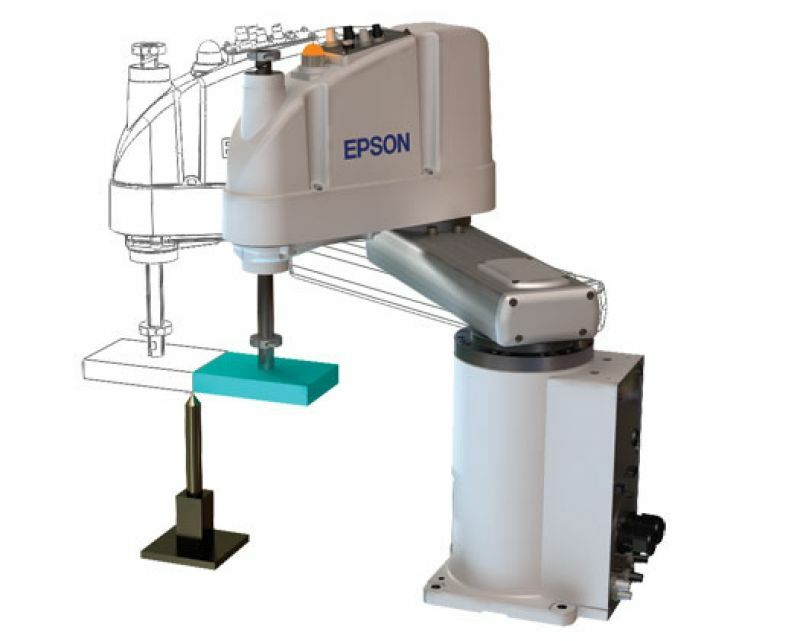 With speeds of up to 1500mm/sec per axis, payloads to 25Kg and repeatibilities to +/-10 microns (per axis), EPSON 2 axis RG-HM EZ Modules are hard to beat. The optional YZ configuration allows motion along a horizontal and vertical planes for maximum flexibility with 2-axis EZ Modules. EPSON EZ Modules are commonly used in medical, lab automation, semiconductor, industrial, automotive, electronics and many other industries. 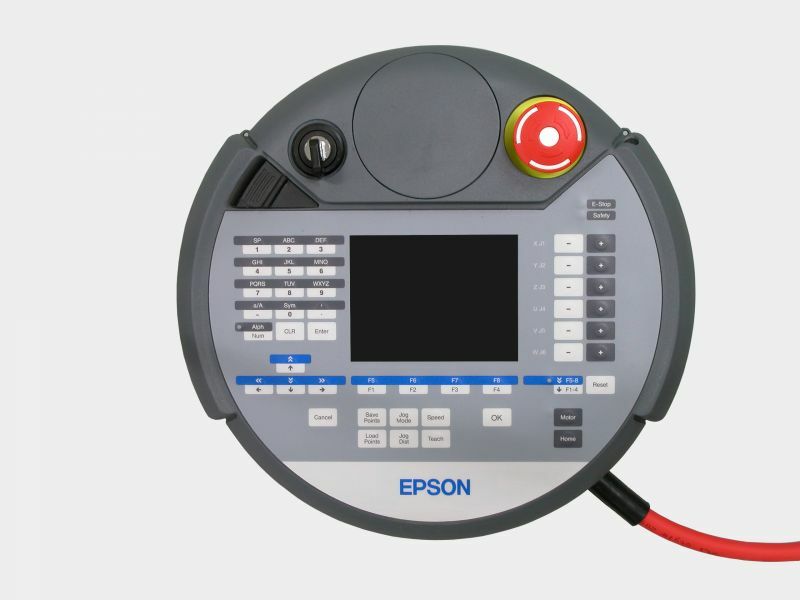 EPSON EZ Modules are available with our industry leading PC based RC620+. 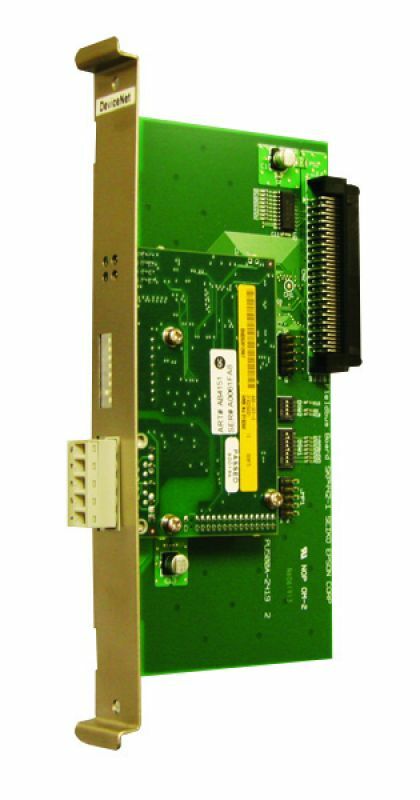 It is the controller of choice for customers that prefer open architecture PC based controls for maximum power and flexibility. 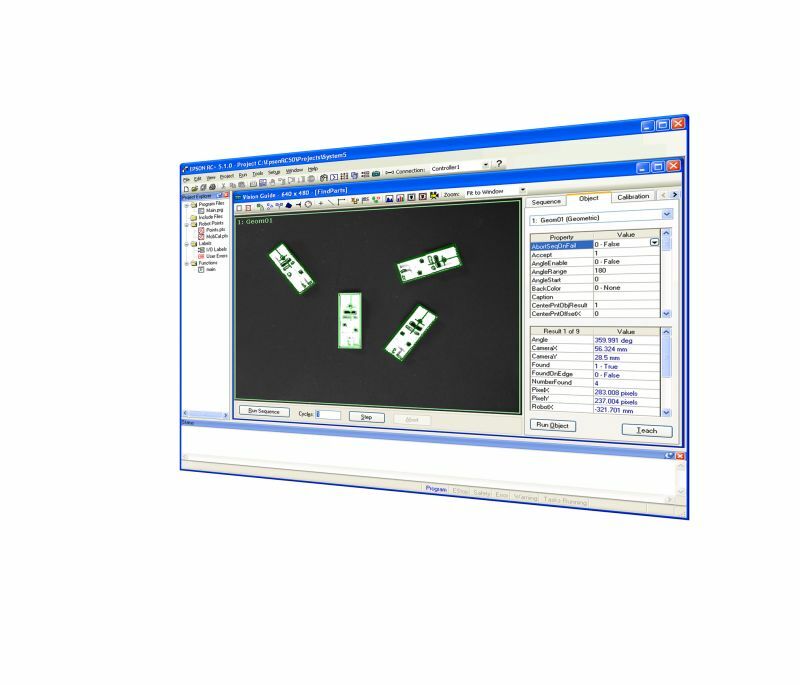 With EPSON, customers can also take advantage of one controls solution for their entire factory regardless of which EPSON Robots they select (6-Axis, SCARA or Linear Axes). 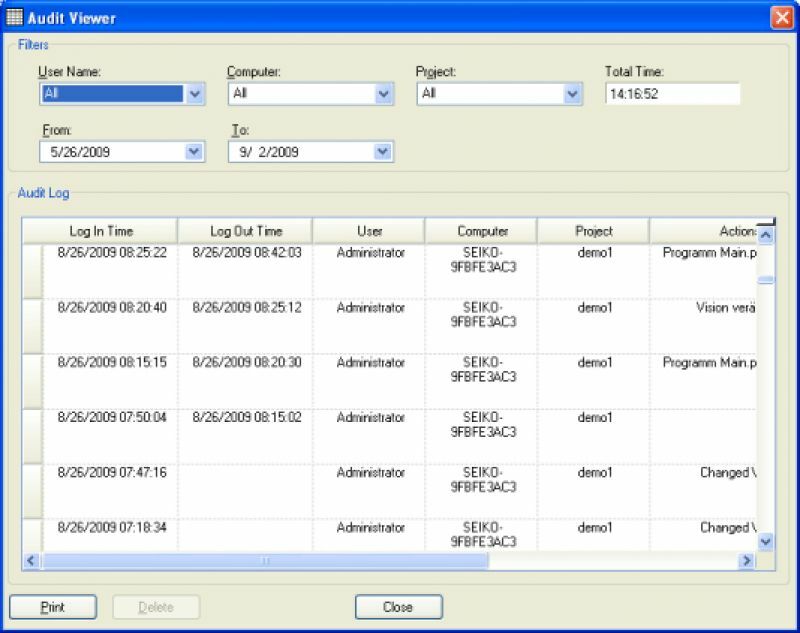 Plus, our development environment, EPSON RC+ , provides industry leading ease of use due to the intuitive design and multitude of time saving features and capabilities. 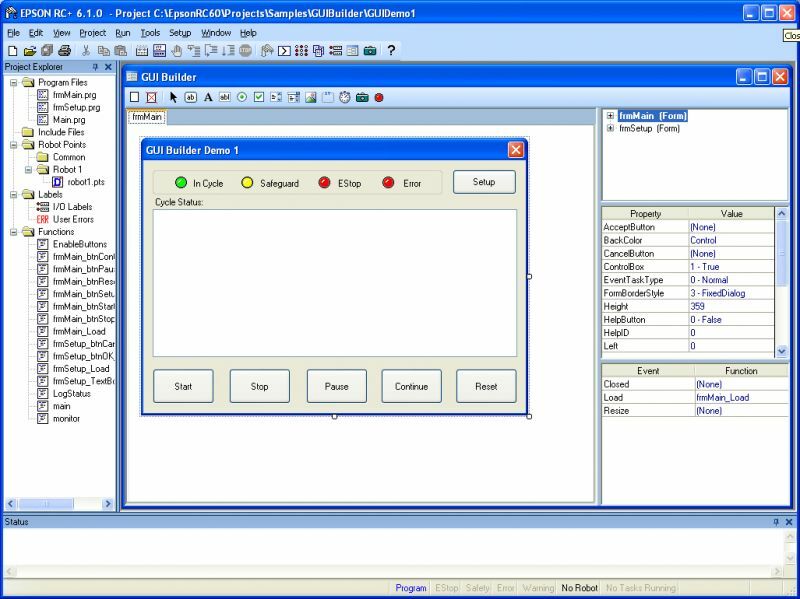 The power and flexibility of the EPSON RC620+ PC based controller also reduces workcell integration by providing all the functionality normally required for a typical robot workcell in one compact package. 2-Axis EPSON EZ Modules are ideal for simple pick and place applications but they can also be used for many different jobs like sealant or glue laying applications, parts handling and even precision assembly tasks. With the EPSON RC620+, up to 8 axes of coordinated motion can be created and up to 20 axes can be controlled from just 1 controller. 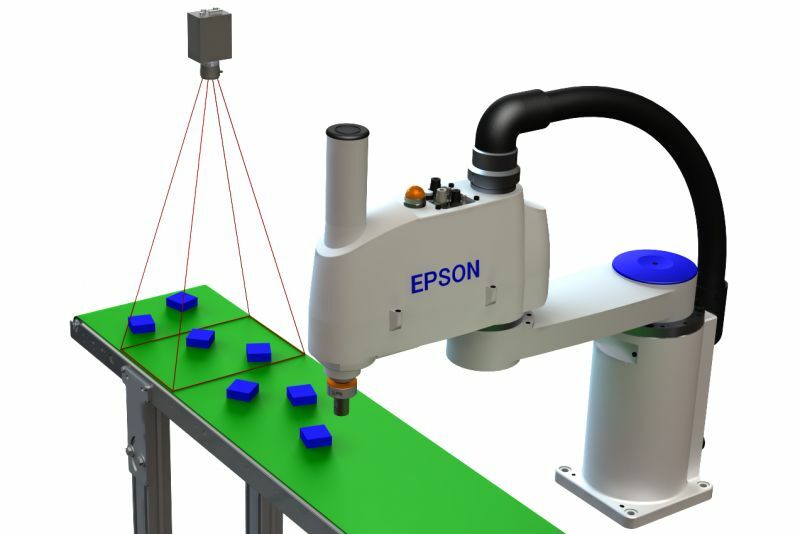 So EPSON EZ Modules are commonly used in conjunction with other EPSON SCARA or 6-Axis robots. 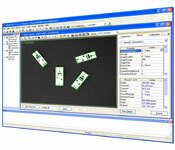 EPSON 2-Axis EZ Modules are ideal for pick and place applications or simple transferring of parts. 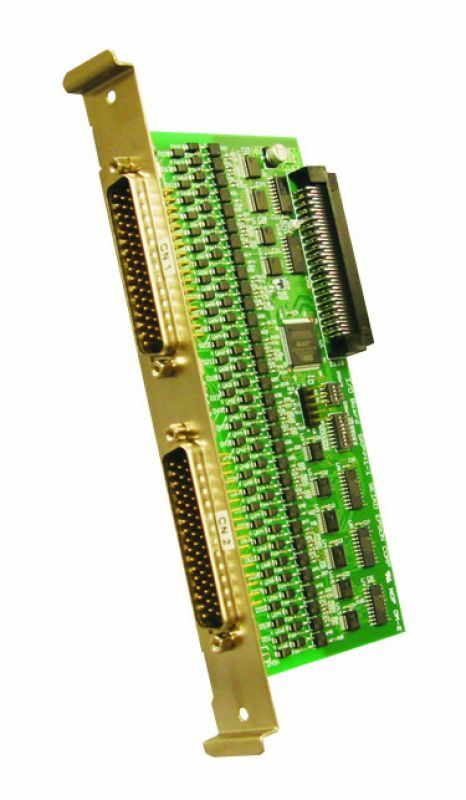 Due to the power of our EPSON RC620+ controller and advanced servo control capabilities, EPSON EZ Modules are also commonly used for glue, sealant or other applications where path control is important. EPSON 2-Axis EZ Modules are commonly used in the medical, automotive, lab automation, industrial products, consumer products and many other industries. An extended warranty is available for all EZ Modules robots. This warranty adds 21 months to the standard 15 month warranty. 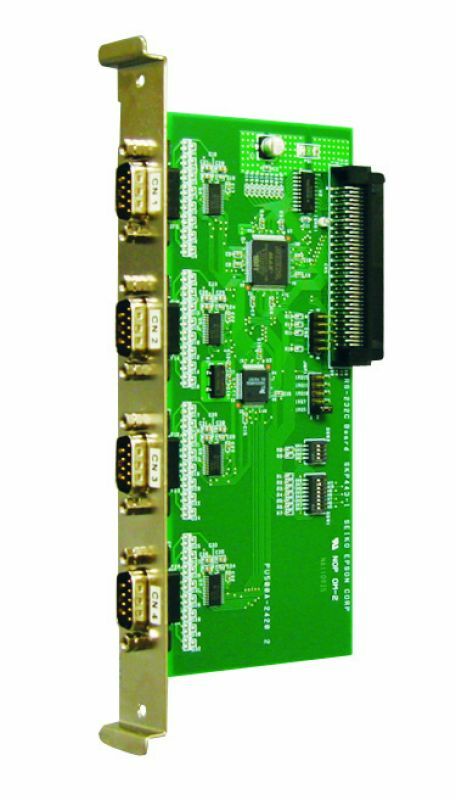 Vision guidance for the RC620+ controller. Industry leading ease of use with Epson Vision Guide software is included. 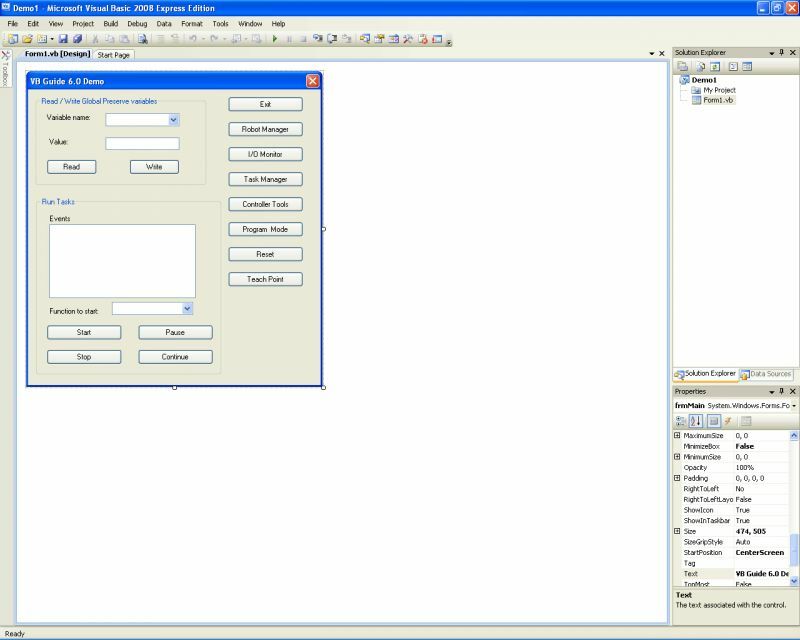 Vision Guide 6.0 for frame grabbers uses a frame grabber in the RC620+ controller and can control up to 16 cameras depending upon which Vision Guide option is selected. 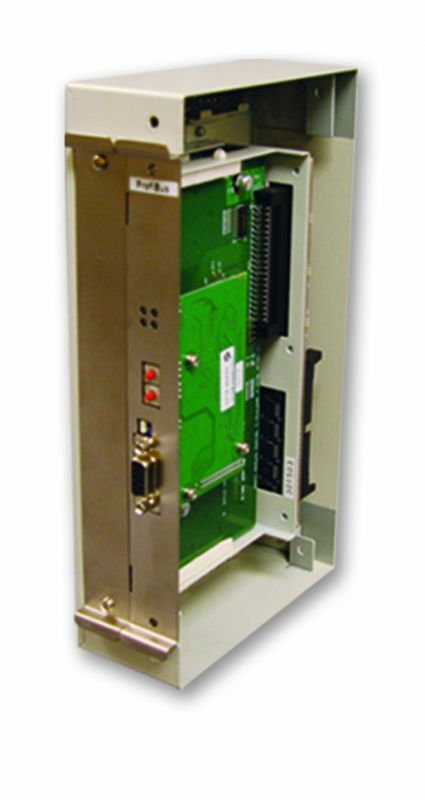 Available for standard resolution (640x480) or high resolution (1280x1024) cameras. Also available as full kits with cameras, junction box, lens, etc. There is also a special digital version available for use with Color Vision processing.